San Carlos School, an educational ministry of San Carlos Cathedral providing a quality Catholic education for students in grades TK-8. We welcome all families seeking a faith-filled learning community for their children. 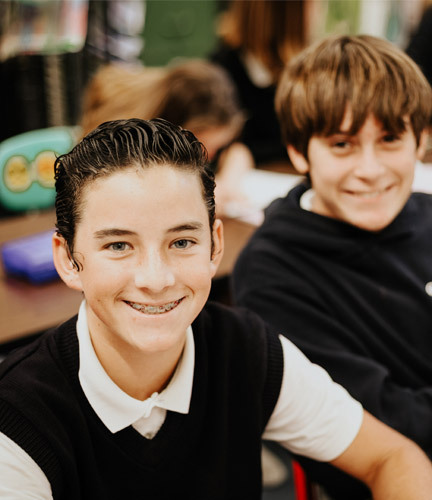 We nurture the whole child by integrating spiritual and moral development with high academic standards. We serve the local and global community by fostering a spirit of stewardship, safety, and peace. 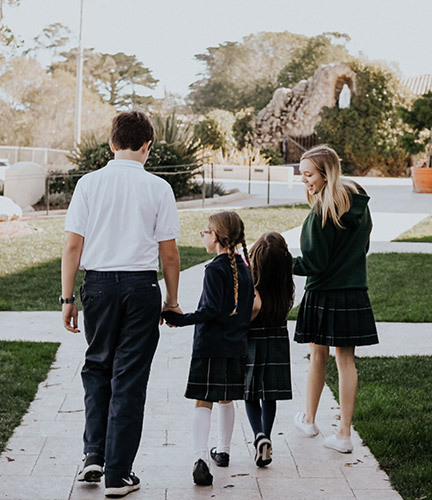 San Carlos School is fully accredited by the Western Catholic Educational Association (WCEA) and the Western Association for Schools and Colleges (WASC). 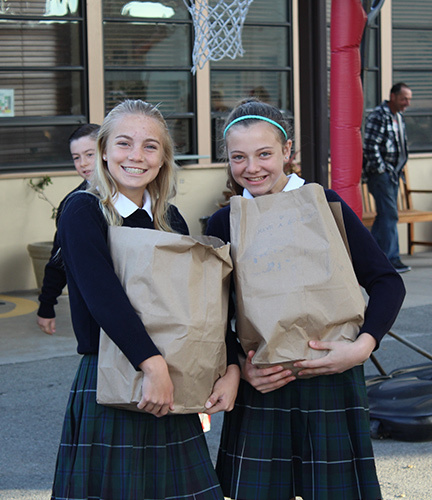 A 6-Year accreditation was awarded to San Carlos School through June 2022.